For years, the United Kingdom’s Environment Agency has been using Lidar to study flooding and coastal changes. Since 1998, it’s had an unexpected use: discovering long-lost roads left by the Romans, helping to uncover new details of the country’s past. The Romans were renowned for their infrastructure projects, and their efforts extended far into Great Britain. 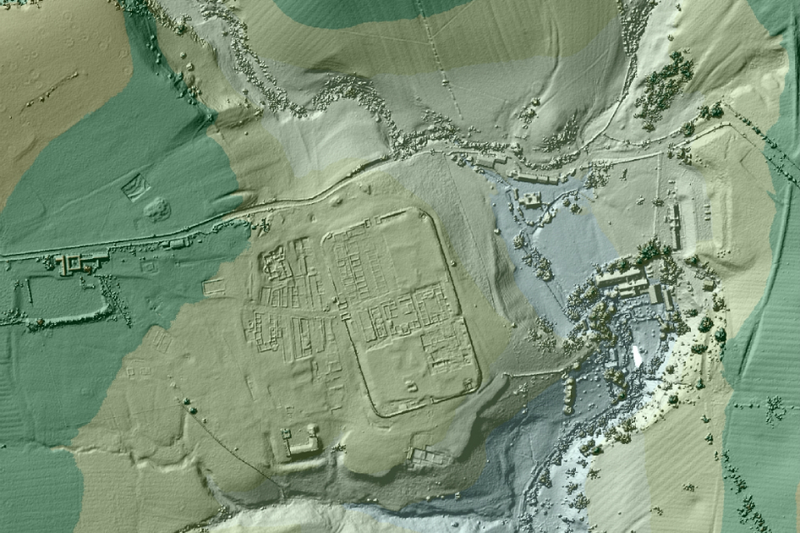 Recently, archeologists have been working to uncover Rome’s work in England, and using Lidar, they’ve discovered several miles of roadway between Ribchester and Lancaster. The UK’s Environmental Agency has discovered other roads using the technology, discovering roads and structures in across England. These efforts are important, because they tell us a couple of things about Roman Britain: the infrastructure shows where people were moving about and in what routes, but also what was deemed a priority for the Romans, which in turn sheds some light on what relations might have been like between Romans and Northern tribes.